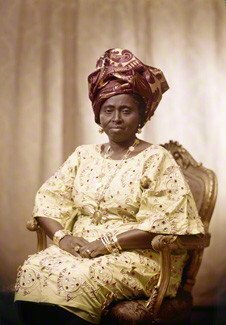 Mama Hannah Idowu Dideolu Awolowo has been described as an inimitable personality who could only be described in superlatives. In his condolence message on the passing of the matriarch of the Awolowo dynasty, Otunba Gbenga Daniel said she was a woman of charm, humility, generosity, courage, resilience, industry and vision. 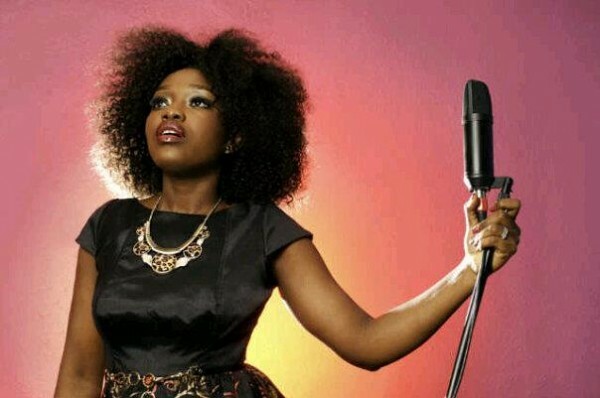 A posthumous video has being dropped by talented gospel artist Kefee, the video titled ”Worship medley” was directed by Kefee, Promise Adeyemi and her husband, Teddy Don Momoh in Hollywood and Washington DC, USA. Enjoy! 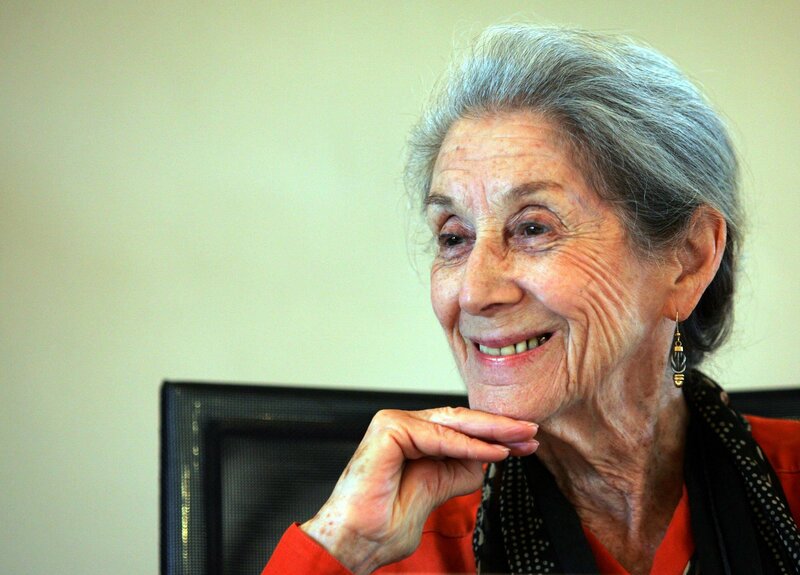 South African political activist and Nobel prize winning author Nadine Gordimer is dead.